We love Gongs here at Sunreed Instruments! 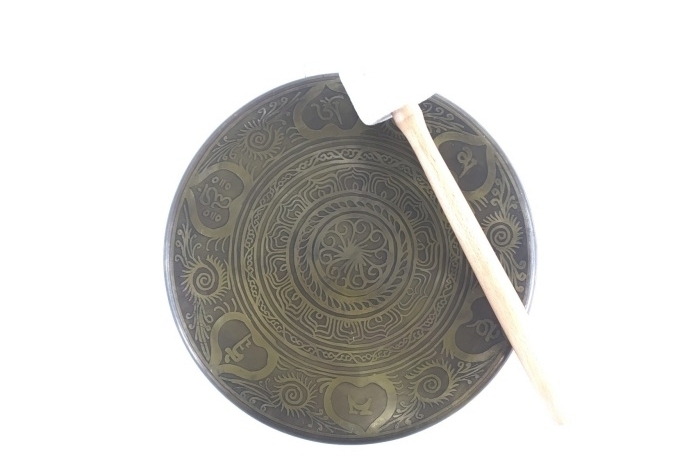 Gongs have become a staple instrument in the sound healing field and many other therapeutic fields. 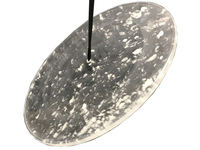 We offer a wide selection of gongs from all over the world, including Antique gongs, Chinese gongs and the high quality Paiste gongs, all with slightly different vibrational effects. 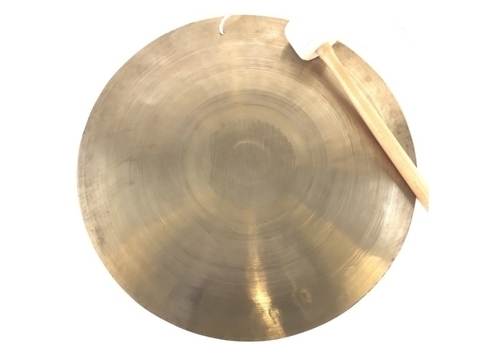 For a classic gong at a great price, try a Chau or Chao gong. These have great vibration, voice, sustain, crash and can be hit in a variety or ways with different mallets for very different sound effects. Or, for a richer tone try the hand made and high quality Paiste symphonic gongs, for stunning and altering vibration and harmonics. There are many gongs here to choose from. Please take your time and reach out to us if you have any questions about the gongs we offer. 802-674-9585 or admin@sunreed.com. All gongs come with a free mallet.